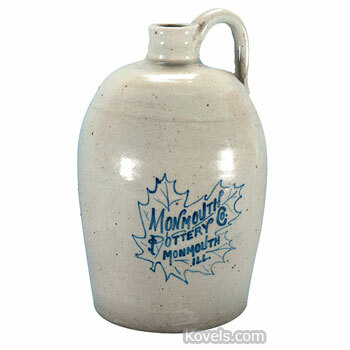 Monmouth Pottery Company started working in Monmouth, Illinois, in 1892. 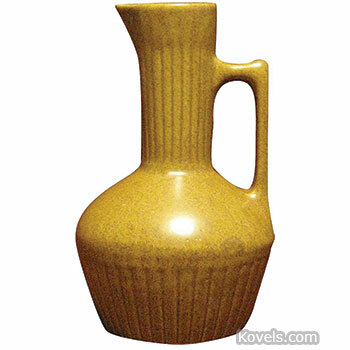 The pottery made a variety of utilitarian wares. 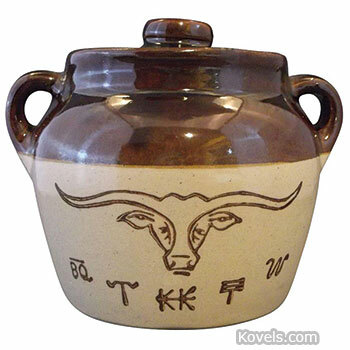 It became part of Western Stoneware Company in 1906. The maple leaf mark was used until about 1930.